Finding the right remodeling company is like finding the right marriage partner. You want a partner you respect and who understands your needs, your personality, and your vision. You want that partner to walk with you every step of the way and to help you formulate and define your end goal. To find that perfect partnership with a remodeling company in the Chicago North Shore area, start by looking for a company that offers experience, positive customer reviews, and owner involvement. Trust begins with getting to know your company’s story. Once you’ve compiled a list of potential contractors, visit each website and look for an “About Us” page where you can read about the owners’ experience and their company’s history. Trustworthy renovation companies will likely have been in business for ten or more years and have been founded by experienced owners. 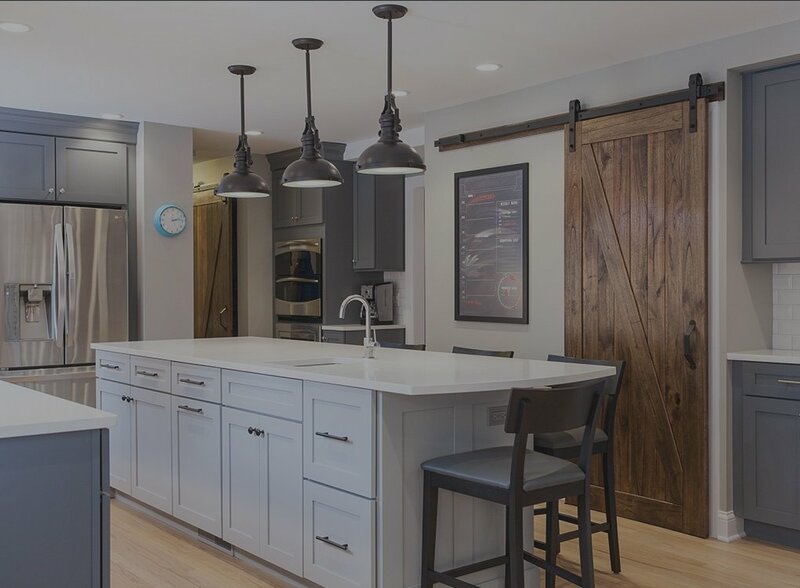 The owner of BDS Design Build Remodel, for example, graduated with a degree in architecture and subsequently worked in construction before founding his own company and maintaining its solid reputation for thirteen years. You’ll want a similarly well-established track record before contracting with your remodeling company. The next best way to check your remodeling company’s credibility is to read customer reviews. Keep in mind that though a long history of construction indicates customer satisfaction, it doesn’t prove it. The best way to gauge customer satisfaction is to look for a company with repeat customers. Cross-reference Houzz reviews, Facebook reviews, and website testimonials. Don’t just view the ratings; read the reviews so that you can gain a sense of the company’s personality, process, and solidarity within the contractor/client relationship. Choose a remodeling company that earns consistent customer satisfaction. Finally and most importantly, select a company whose owners are involved in the renovation process from beginning to end. This almost always entails selecting a local company instead of a larger national company. The most beneficial result of owner involvement is direct responsibility. Since the owner’s reputation is directly linked to project performance, he will be less likely to subcontract every component of remodeling work and shift responsibility or blame. In-house work engenders project ownership. The secondary benefit to working directly with owners in a local company setting is performance dependability. You won’t have to worry whether you are getting the “A team” or the “B” or “C team.” The work you see from your company’s previous remodels is the same quality of work you can expect on your own home. 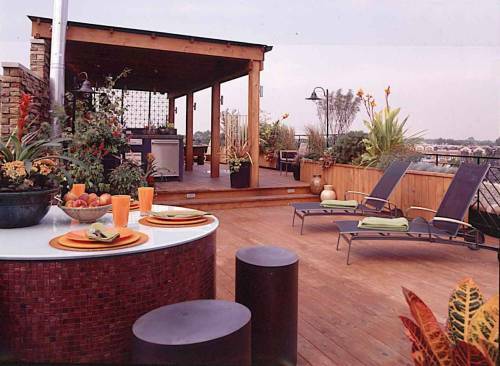 Local remodeling companies are also more likely to be adaptable to your goals and vision. Instead of specializing in one remodeling area, like kitchens only, smaller companies often take a whole-house approach, unifying your entire house with your style rather than focusing exclusively on a limited square footage. Remember, your perfect partner won’t try to change you to make you fit their goals; they will help you realize yours.